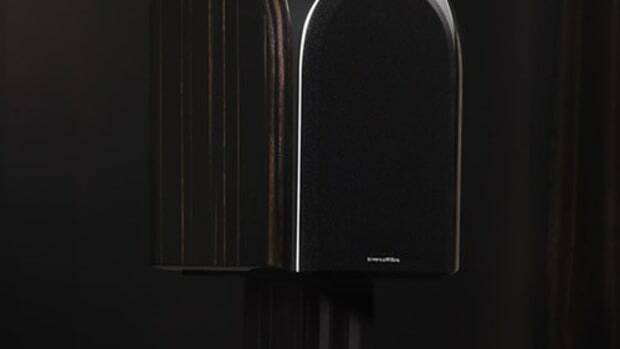 Respected hi-fi experts Bowers & Wilkins add a bit more oomph to their well-regarded CM speaker collection with a comprehensive update to the entirety of the line with the new S2 series. 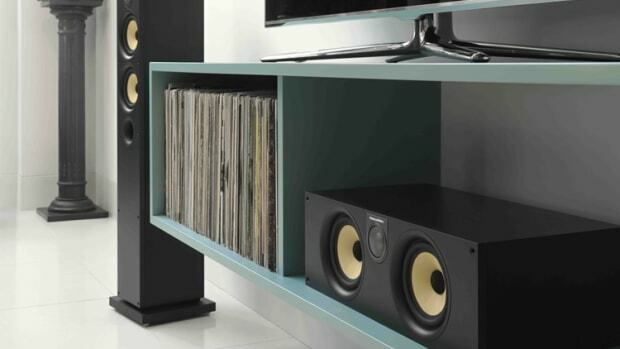 The award-winning speakers receive the latest in B&W technology including Decoupled Double Dome tweeters, refined styling, and brand new entry to the collection. The double dome tweeters feature an aluminum construction and architecture that helps to deliver clearer audio while also reducing distortion. 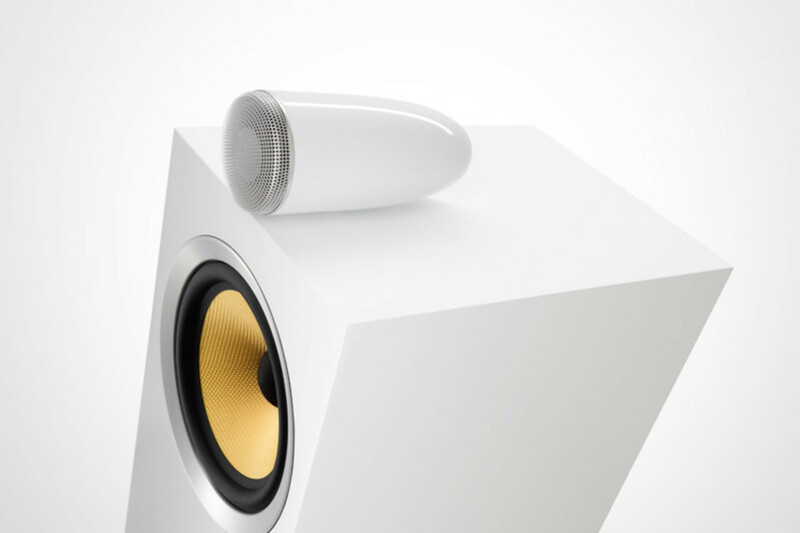 On the design side the speakers have been cleaned up a bit with a more minimal design and new tweeter grilles optimize sound and protects the hardware. 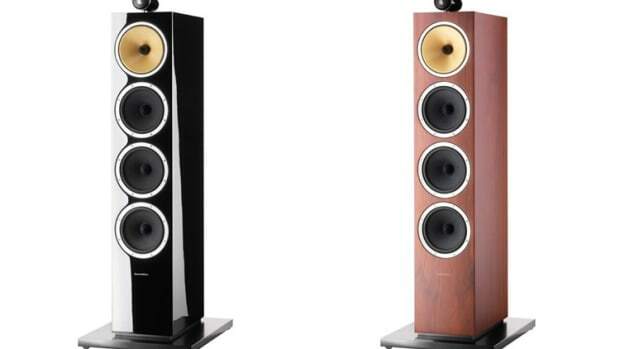 They&apos;ve also added a new CM6 S2 model that has a 165nm bass/midrange driver and is the first in the line to be a standmount speaker wtih their signature tweeter on top technology.